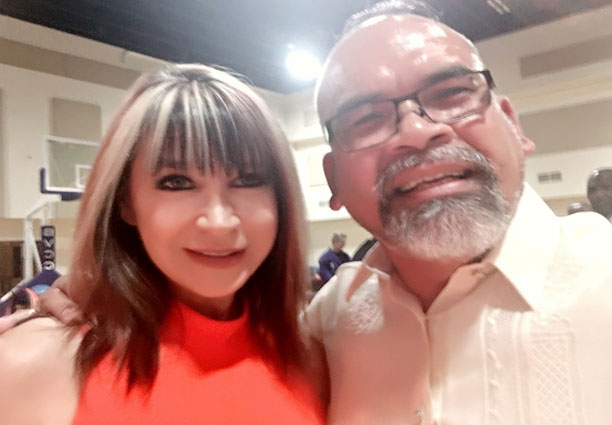 Lemon GreenTea: Hari Osias Banaag: Brings global attention to the Filipino sport "Sikaran"
Hari Osias Banaag: Brings global attention to the Filipino sport "Sikaran"
Sikaran is a Filipino Martial Art said to have originated in the Tagalog region. Here, opponents for sport or for combat try to engage each other using kicks that mimic that of the farm animals. A Side Thrust Kick, for example, copies the kick of a cow. The Back Kick is inspired by the powerful backwards punt of a horse, while the Jumping Front Kick copies a steed as it rears. The most widely-used or “signature” kick is the Biyakid or Biyak Patagilid which engages the power of the whole body and channels it to the waist, leg, and feet, making it the most effective one in the combatant’s arsenal. 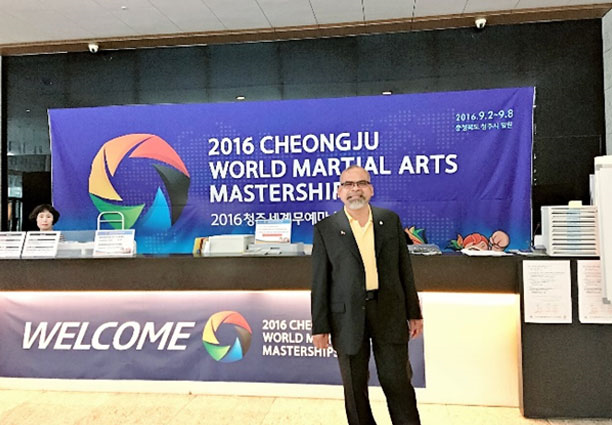 Sikaran was represented in the 2016 Cheongju World Martial Arts Championship in Korea. 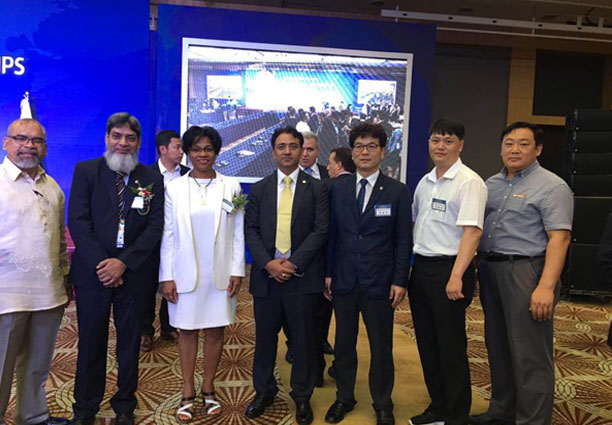 Hari Osias Banaag met with Dr. Khalil Khan, President and Founder of the Belt Wrestling Federation and the new Chairman of the UNESCO Traditional Sports and Games, along with UNESCO officials Angela Melo and Shammi Rama, and Jong Lee of the Martial Arts Festival. 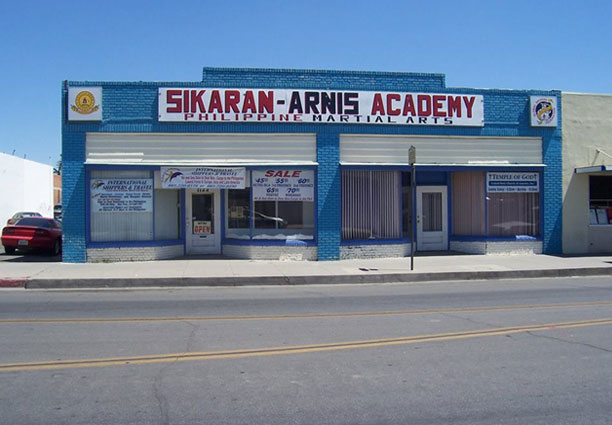 Aside from Sikaran being an effective form of self-defense, Hari says that it teaches discipline that one can practice in everyday life. “We teach the values of honor, respect, loyalty, self-discipline, and dedication. Without these, we would not achieve success. As some train for glory, power and greed, we choose to promote humility, honor and dignity. 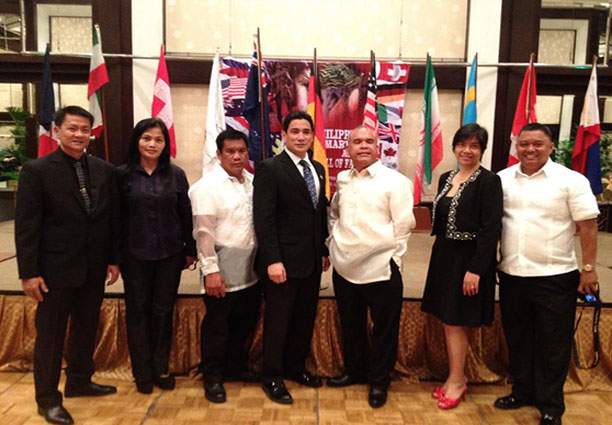 Sikaran was awarded in the First Filipino Martial Arts Hall Of Fame 2012 in Manila. Joining Hari Banaag in the photo, from left: Col. Arnold Abad, Sarah Abad, Hari’s Brother Master Manuel Banaag, Actor Ricardo Cepeda, Annie Torres of Philippine Tourism and Col. Lyndon Torres.